Open House in Ocean County with photos and maps for Sunday Aug 12, 2018 in Barnegat, Stafford Twp, Lacey (Forked River & Lanoka Harbor), Bayville, Long Beach Island, Toms River, Brick, Jackson, Waretown, Beachwood, Point Pleasant, Mantoloking/Seaside Area and all of Ocean County (These are the only scheduled Open Houses in Ocean County for this Sunday). Click here to set up your own Open House Alerts in the areas in which you’re interested. No more searching for Open Houses, you’ll get notified immediately! (use the filter button and tick the box “Just Open Houses” and then save your search. Below is the complete list of Open Houses in each town for August 11 & 12, 2018. 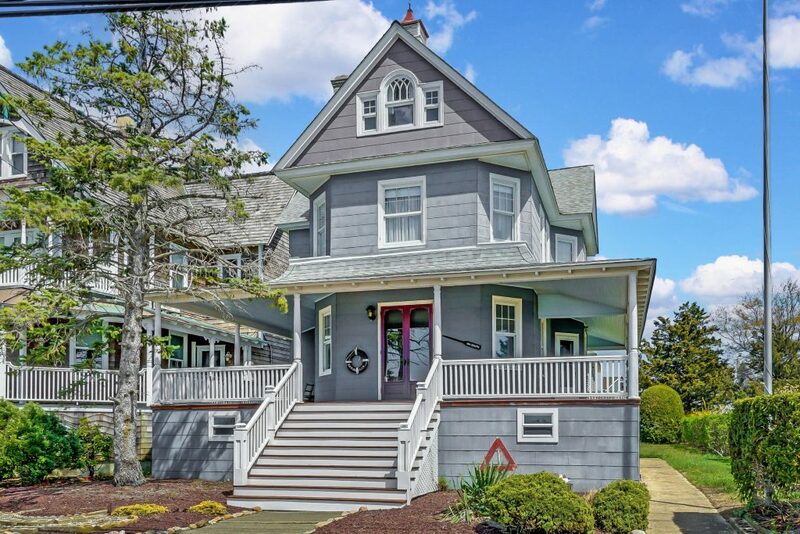 This early 1900’s quintessential beach house with old world charm is located in the heart of Seaside Park with incredible bay views. 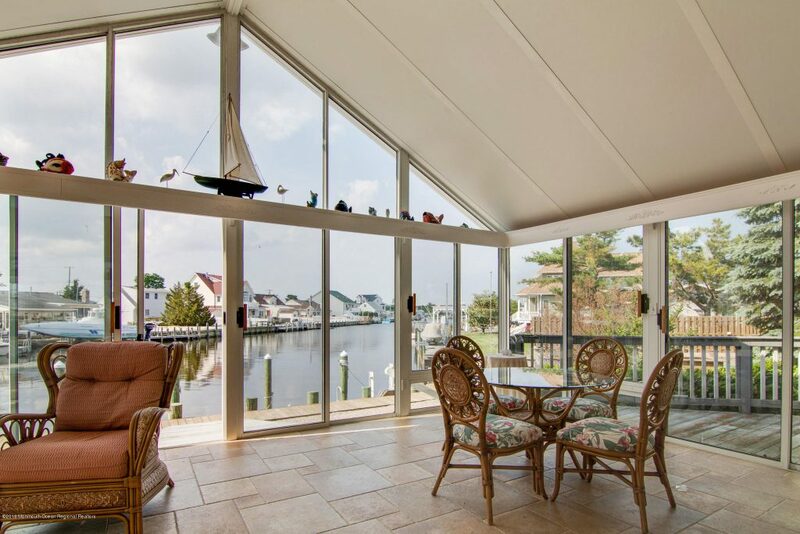 The wonderful wrap around mahogany deck is a perfect spot to watch the wonderful sunsets over Barnegat Bay. Featuring 5 large bedrooms (sleeps 14), spacious living room and dining room w/ pocket doors. The wide plank floors and custom wood work give this home such charm. The over-sized lot has a large yard. The house sits high with a spacious basement for storage and a shower room. This Seaside Park home is located close to the bay beach, center of town, yacht club, ocean and the attractions in Seaside. Don’t wait to start making wonderful memories in this wonderful beach town. This one is a must see! 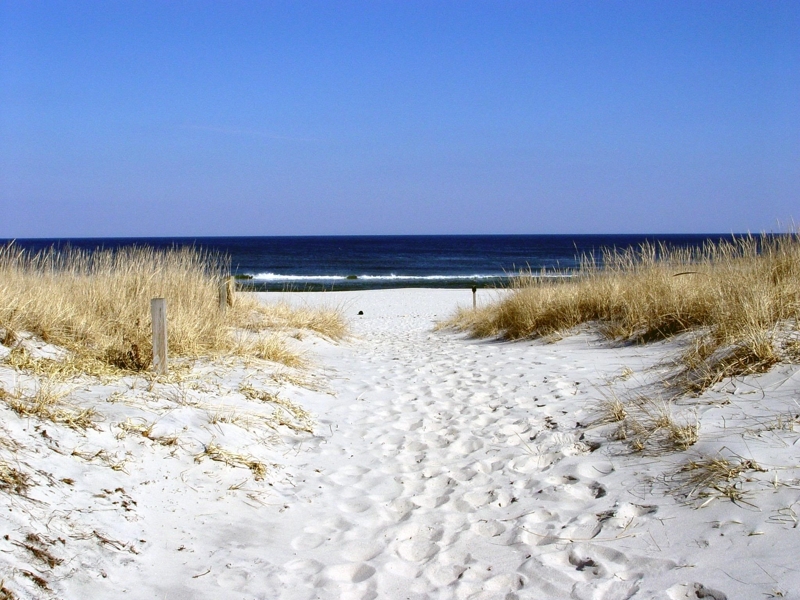 Seaside Park Community Information and Housing Market Trends – The data on in this link is consolidated from multiple sources and includes current listings, recent sales, and more. Whether you’re a buyer or seller, the knowledge you gain will help put you in control of your real estate transaction. There are over 3o0 open houses in Ocean County this weekend. Here is a map of all Open Houses in Ocean County for August 11 & August 12, 2018. Open House in Ocean County with photos and maps for Sunday July 29, 2018 in Barnegat, Stafford Twp, Lacey (Forked River & Lanoka Harbor), Bayville, Long Beach Island, Toms River, Brick, Jackson, Waretown, Beachwood, Point Pleasant, Mantoloking/Seaside Area and all of Ocean County (These are the only scheduled Open Houses in Ocean County for this Sunday). Click here to set up your own Open House Alerts in the areas in which you’re interested. No more searching for Open Houses, you’ll get notified immediately! (use the filter button and tick the box “Just Open Houses” and then save your search. Below is the complete list of Open Houses in each town for July 28 & 29, 2018. Wonderful, well maintained Colonial in a quiet neighborhood. 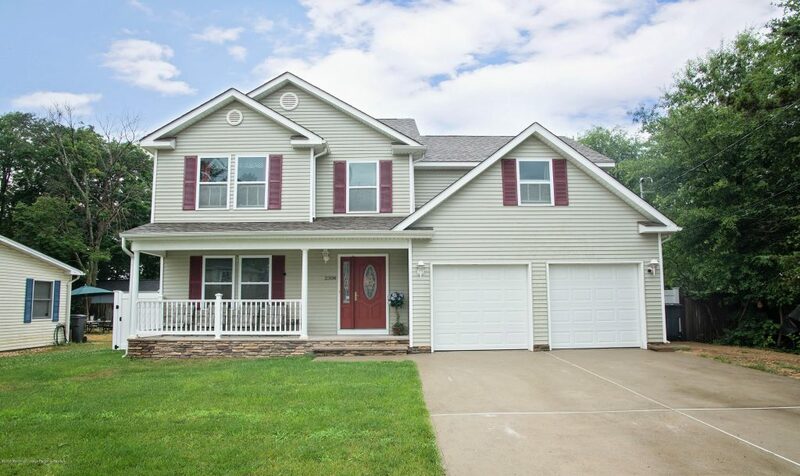 This home features 4 bedrooms, 2 full and 2 1/2 baths. From the moment you walk in you’ll see this home has been well cared for. The large eat-in kitchen has 42 in cabinets and granite counters and is open to the family room. The formal living room has French doors and beautiful built-ins for all your books. The basement is fully finished and adds another 800 square feet of living space, a 1/2 bath and functional gym complete with rubber flooring. Upstairs you will find 4 nice sized bedrooms, including a master bedroom suite with full attached bath. To complete this home is your backyard oasis, which features an in-ground pool, large deck and beautiful landscaping. This one is definitely worth a look. Barnegat Community Information and Housing Market Trends – The data on in this link is consolidated from multiple sources and includes current listings, recent sales, and more. Whether you’re a buyer or seller, the knowledge you gain will help put you in control of your real estate transaction. There are over 350 open houses in Ocean County this weekend. Here is a map of all Open Houses in Ocean County for July 28 & July 29, 2018. Open House in Ocean County with photos and maps for Sunday July 22, 2018 in Barnegat, Stafford Twp, Lacey (Forked River & Lanoka Harbor), Bayville, Long Beach Island, Toms River, Brick, Jackson, Waretown, Beachwood, Point Pleasant, Mantoloking/Seaside Area and all of Ocean County (These are the only scheduled Open Houses in Ocean County for this Sunday). Click here to set up your own Open House Alerts in the areas in which you’re interested. No more searching for Open Houses, you’ll get notified immediately! 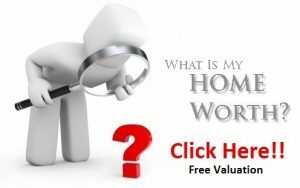 (use the filter button and tick the box “Just Open Houses” and then save your search. Below is the complete list of Open Houses in each town for July 21 & 22, 2018. Come take a look at this 3 Bed 3 Bath Cape Cod on a 1/2 acre of waterfront property w/ 120 ft Bulkhead Situated in advantageous LOW TAXED Ocean Twp area, this bright 2600 sq ft home features: huge great room w dining area, and gas burning fireplace, open island kitchen with additional seating, A screened in sun room adds an abundance of sun-filled views of one of the widest lagoons, with direct access to Barnegat Bay & the inlet ( No bridge ). a walkway & ground deck, the property is amazing, vinyl bulkhead & dock to moor your boat! a newly installed roof in July 2017, Corner prop w/ an additional detached garage for storage. Don’t miss out on this waterfront home to enjoy yr-round relaxation. Ocean Twp with a Barnegat address. There are over 4o0 open houses in Ocean County this weekend. Here is a map of all Open Houses in Ocean County for July 21 & July 22, 2018. 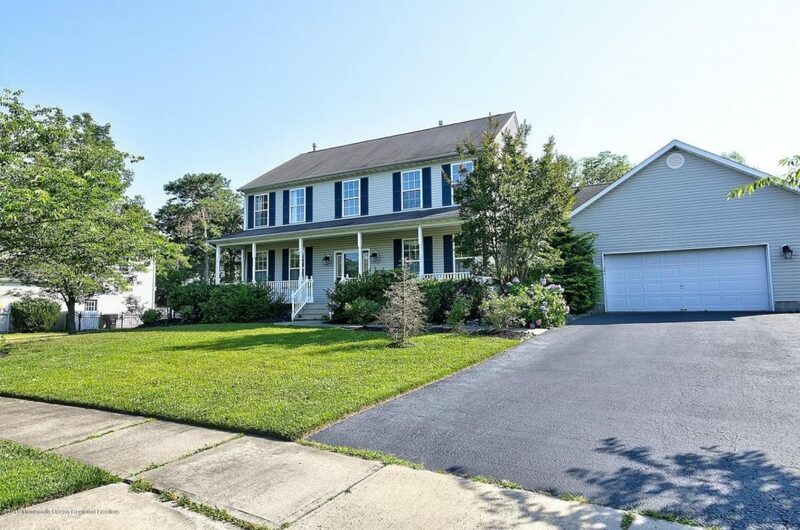 Open House in Ocean County with photos and maps for Sunday July 15, 2018 in Barnegat, Stafford Twp, Lacey (Forked River & Lanoka Harbor), Bayville, Long Beach Island, Toms River, Brick, Jackson, Waretown, Beachwood, Point Pleasant, Mantoloking/Seaside Area and all of Ocean County (These are the only scheduled Open Houses in Ocean County for this Sunday). Click here to set up your own Open House Alerts in the areas in which you’re interested. No more searching for Open Houses, you’ll get notified immediately! (use the filter button and tick the box “Just Open Houses” and then save your search. Below is the complete list of Open Houses in each town for July 14 & 15, 2018. Better than new 4 bedroom 2.5 bath home on the East side of town. Fabulous move in ready home is only 5 years old and the seller has made the improvements so you don’t have to. Great back yard features a deck and above ground pool. Inside you will love the generous size rooms and beautiful kitchen. Home is still covered under the builders 10 year warranty. There are over 4o0 open houses in Ocean County this weekend. Here is a map of all Open Houses in Ocean County for July 14 & July 15, 2018.